Multiple awards-winning Ghanaian rapper, Sarkodie, has disclosed a new skill he has developed over the years as a rapper. as a result of his many years in the music industry. A report by zionfelix.net, says the King of Raps revealed that he has become so familiar with some rap lines that he can literally predict words to be used by a musician. The ‘Hope’ crooner noted that he is able to detect the pattern of a song, and consequently guess the next word. This is even if he is listening to the song for the first time. 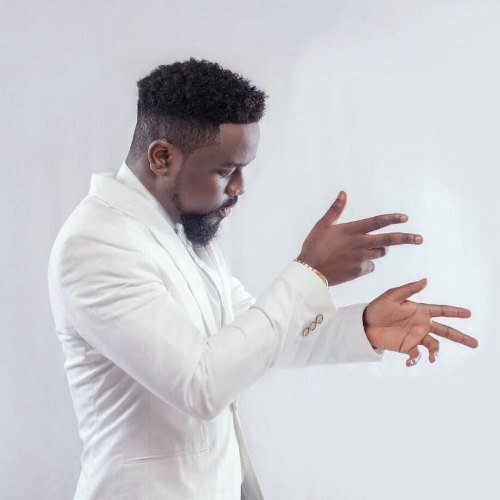 Sarkodie is a prolific musician who has carved a niche for himself in the Ghana music industry. He has since the year 2007, become a force to reckon with when it comes to raps in Ghana. That musician is no other person than the Sarkcess Music signed artiste, Strongman.